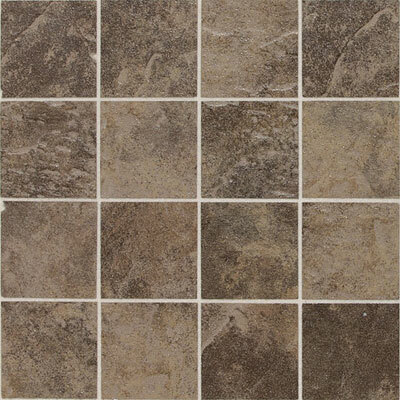 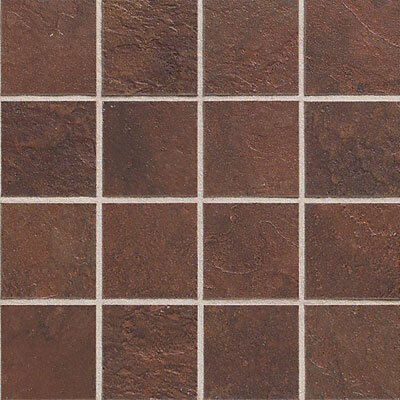 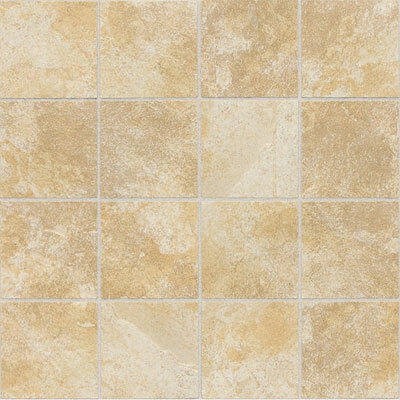 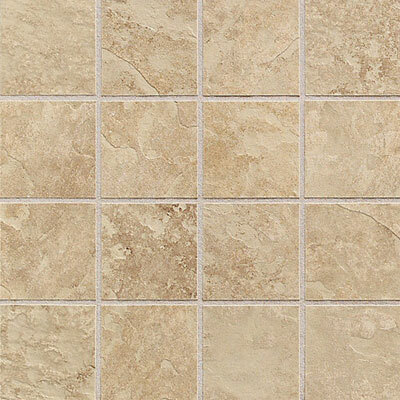 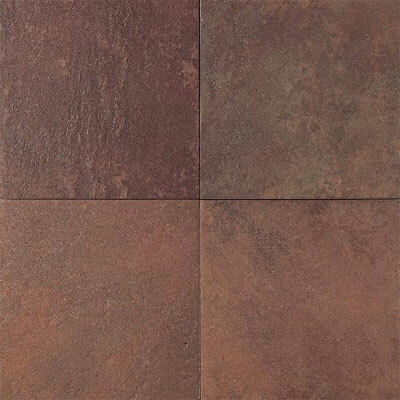 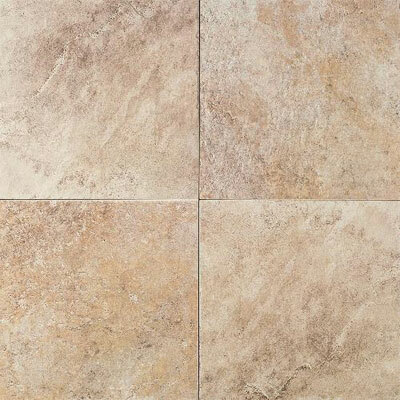 Ceramic flooring is a beautiful way to make a dramatic change in any room in your home. 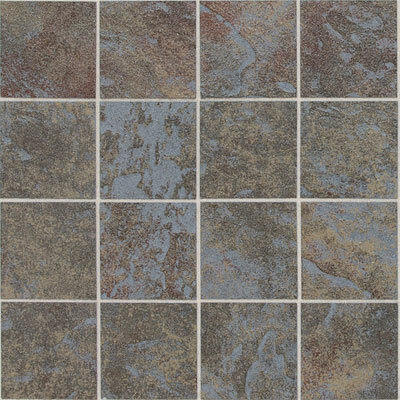 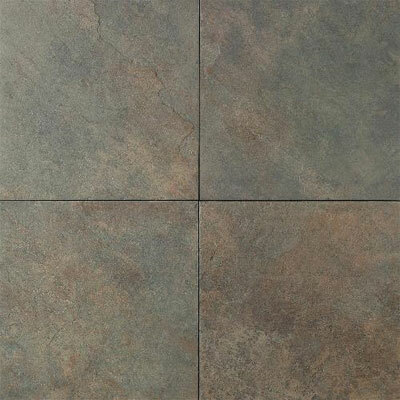 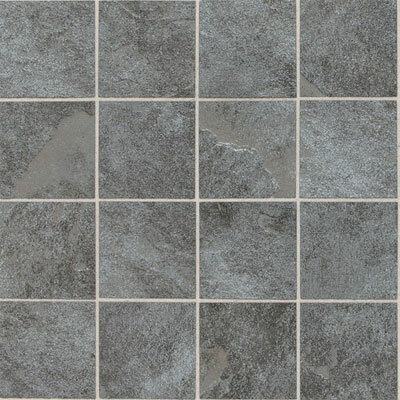 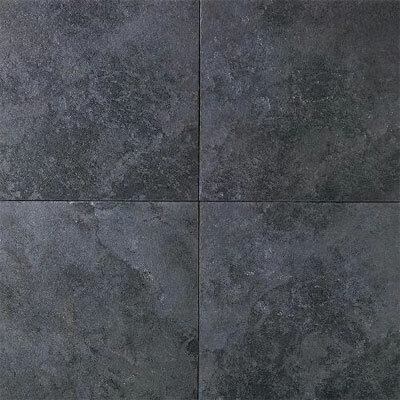 The Daltile Continental Slate line is an attractive choice and one of the best in ceramic flooring. 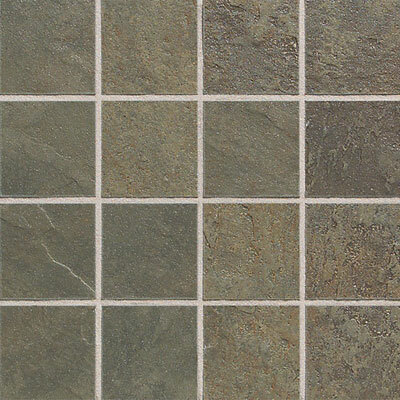 Choose the Daltile name for its quality and the Continental Slate line for its gorgeous versatility. 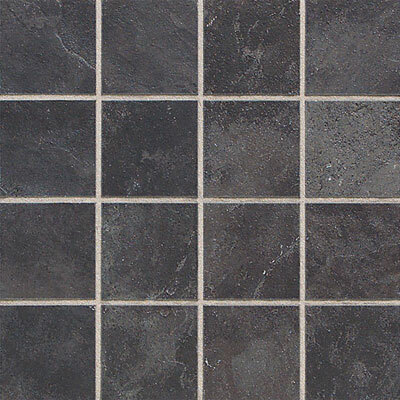 Discount Flooring founder, Jim Williams has been offering unmatched customer service for over ten years, so you can rest assured your flooring purchase will be the perfect fit for your home.